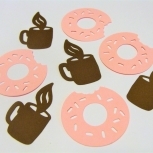 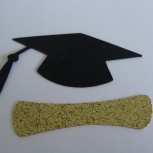 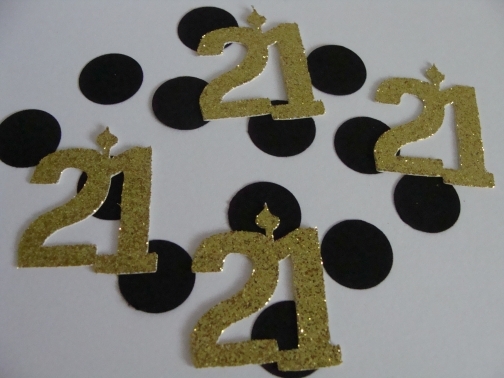 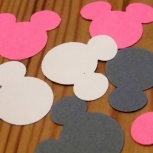 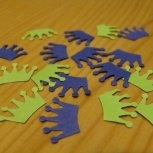 This package includes 25 "21 " Number Confetti and 125 plain black circles. 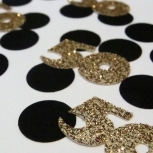 This decorative accent is perfect for all types of parties including birthdays, wedding anniversaries and retirement events! 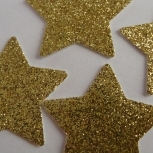 Please note that glitter confetti is one sided with a white finish on the back.